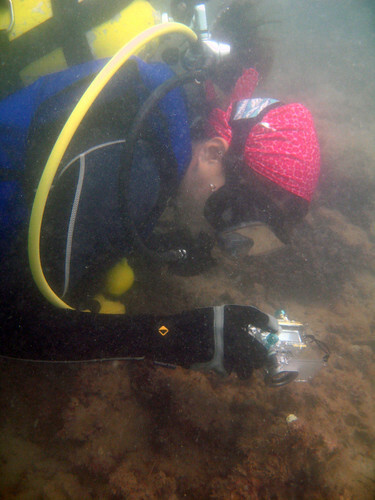 The Hantu Blog Dives are integral to our work on the island. More than just an educational field trip, our dives are also our primary source of funding to develop and maintain public education work in schools and at national events. By joining our dives, you’ll not only be signing up for an insightful and eye-opening weekend, you’ll also be contributing to our efforts to safe guard Pulau Hantu and its marine life. Please check our page again for future dates! We strongly recommend you book with us early to avoid disappointment. SIGN UP FOR A HANTU DIVE NOW! *Please note that there have been changes in our rates and booking policy. Details in the sign up form. 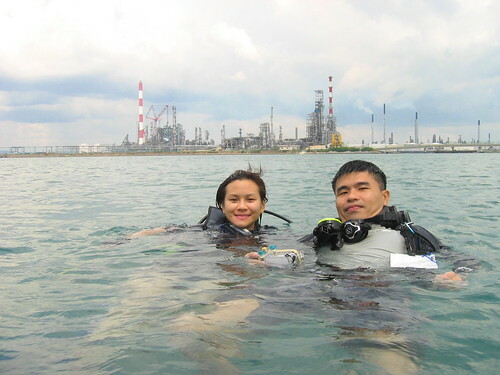 The Hantu Blog can arrange private dive charters if you wish to dive outside of our arranged dives for the public. The fees vary according to the number of divers in your group and the number of dives you plan to do. There is no minimum number of divers required, though the maximum number of persons per trip is 7. Rates exclude the cost of rental equipment. All prices are quoted in SGD. We regret that no refunds are possible once arrangements have been confirmed. A minimum of one month’s notice is required for private charter bookings. The above rates are for standard day trips with 2 tank dives. 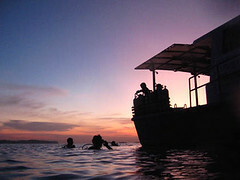 Night dives at Hantu can be arranged upon request. The Hantu Blog does not own any of its own equipment, instead we hire it from a third party for you at no extra charge. Pingback: Pulau Hantu » Blog Archive » Blog Log! Fifth Anniversary! Celebrating five years of awareness building!